who has surveyed more than 2650 vessels, in 25 countries since he began surveying in 1999. He has been personally involved in the new construction, commercial charter, refit and marine surveying sectors of the marine industry, and brings a wide scope of knowledge and experience to his clients. 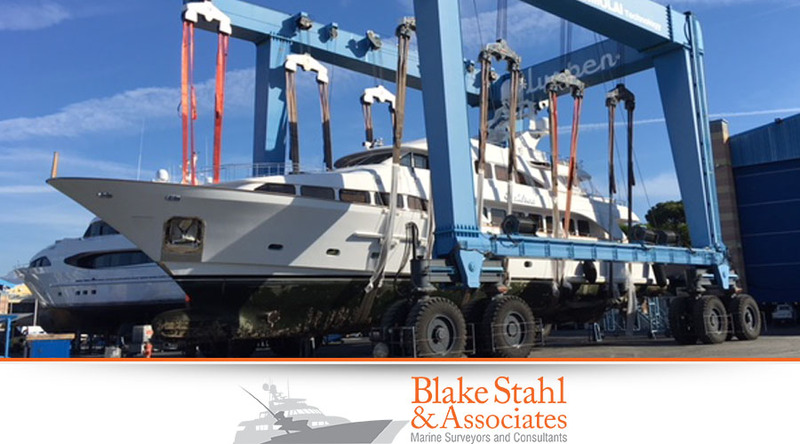 Blake specializes in surveying custom or production built vessels up to 150’. 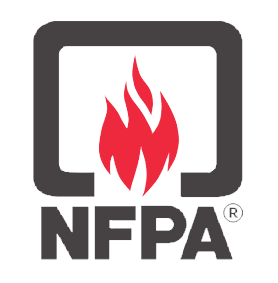 While Blake uses experienced and skilled associates to aid in the inspection and report compilation process, ALL inspections are conducted personally by Blake and all work is confidential. This ensures accuracy and accountability to the client. 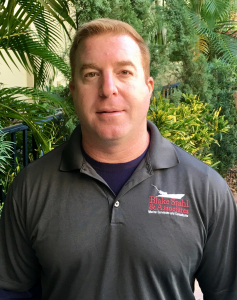 He holds a Bachelors of Business Administration from the University of Miami and has established himself as a leading Marine Surveyor worldwide. Born and raised in Pittsburg PA, Blake’s root and love of the water began as a youngster boating on the Three Rivers on his family’s plank on frame Richardson Express Cruiser. His family relocated to the Florida Keys where they founded a four vessel commercial dive/snorkel operation that serviced over 500 passengers daily. Serving as the Head Captain & Fleet Operations Manager, his personal involvement in the construction, management, maintenance and repowering of the company vessels was invaluable experience and noted by Jerry Cramer of Slakoff, Cramer and Associates. When asked by Jerry to apprentice in Marine Surveying, Blake decided it was an ideal time to pursue a new career in the Marine Industry. Blake’s formal education, meticulous attention to detail and unparalleled ability to articulate and write about complex marine systems and structures has continuously set him apart from most in the field. 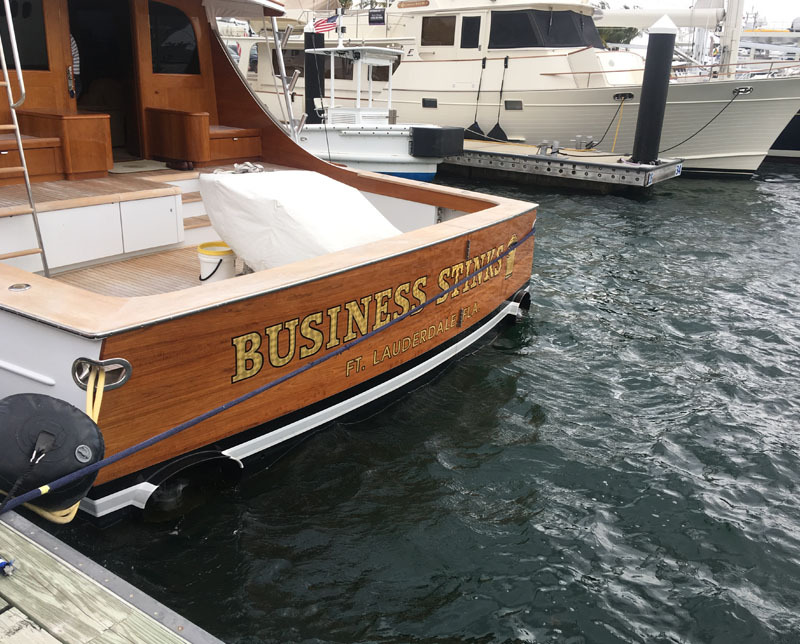 Having surveyed some of the world’s finest custom sport fishing and luxury vessels, Blake’s integrity, professionalism, experience, education and candor continually prove to be invaluable to clients of the highest caliber. What Makes Blake Stahl & Associates Different? One thing that makes us stand out in a sea of marine surveyors is our Report Compilation Procedure, to ensure reports are sent to clients in an accurate and timely manner, Blake Stahl has enlisted the services of technical writer Laura Piedrahita, who is on call from Monday – Friday and dedicated to creating a polished survey for your convenience. Laura graduated from the University of Central Florida, wherein she spent 5 months abroad studying English at the University of Surrey, and has since graduated from UCF with a Bachelor’s degree in Technical Communication, a minor in Creative Writing, and a certificate for Teaching English as a Foreign Language; she has gone on to be accepted at the Denver Publishing Institute, where her passion for the English language, proofreading and achieving final, polished results will be enhanced and expanded upon. Blake’s handwritten report notes are sent to Laura, who types and proofreads each report that same evening and sends back by the next morning. They are then edited one more time by Blake Stahl himself, before the finalized report is delivered. This process is to better ensure a streamlined next-day delivery for all of Blake’s clients.